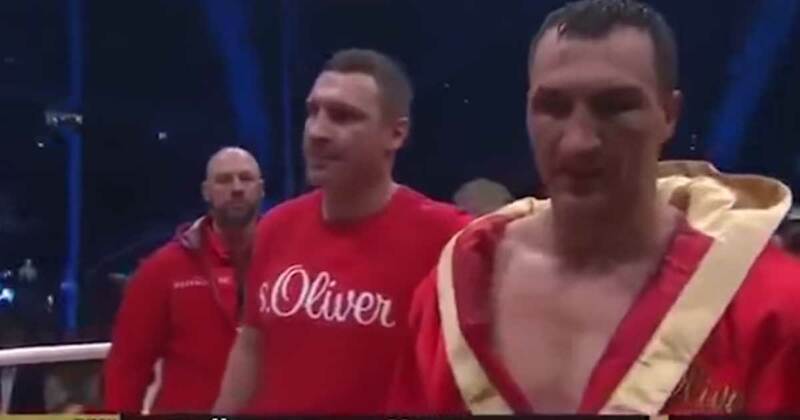 The British professional boxer, Tyson Luke Fury is no ordinary athlete. Aside from being a sporting legend, he also loves our one and only Savior, Jesus Christ. 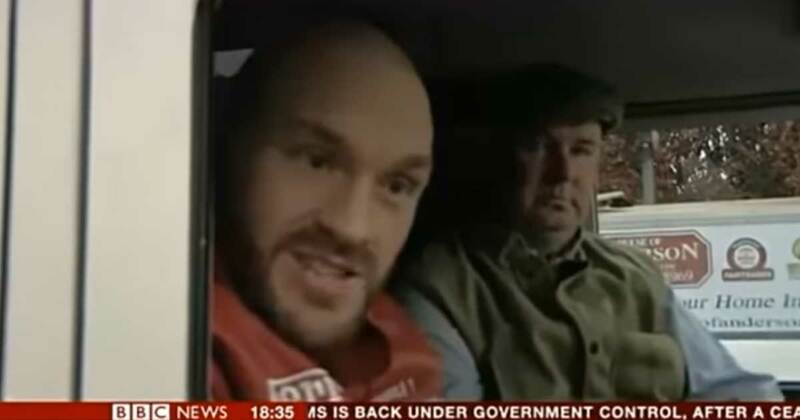 And in an interview in BBC News, Tyson chose not to answer the reporter’s questions, instead, he boldly shared the Gospel. 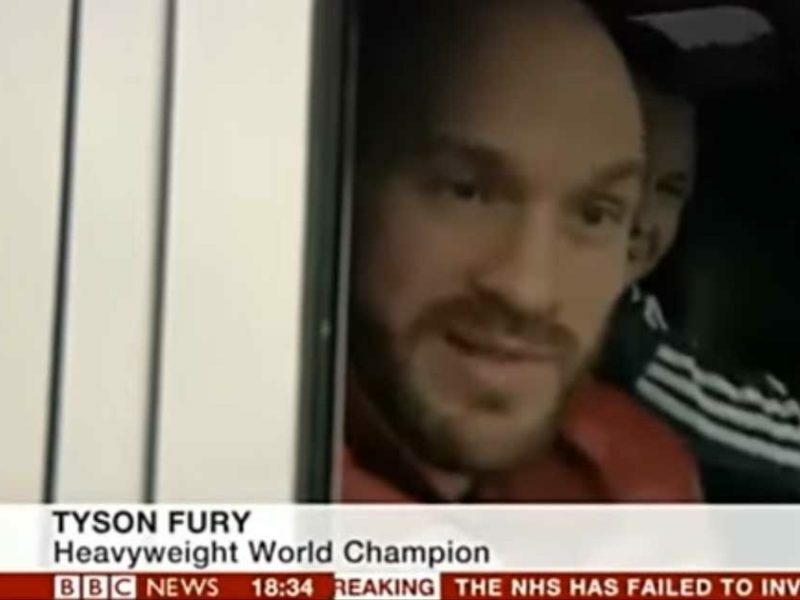 The BBC is a huge global platform and Tyson took his opportunity to share God’s love with all people. What he did is such a bold step of faith, what he shared is a powerful message for everyone. Instead of defending himself from his critics he chose to answer the reporter’s questions in a different yet meaningful way. “Believe in the Lord Jesus Christ, and you will be saved,” Tyron repeated these words twice to the reporter. Tyson is a committed Christian. He never fails to share the Gospel with the people who need to hear it. He is such an inspiring person especially to those who want to honor God in the field of sports. Indeed, we can glorify God in everything that we do, may it be in school, in work or sports. It’s encouraging that there are a significant number of Christian Athletes who boldly share Jesus to the public and let’s pray for more people who will influence this field, and continue to shine for God.